Control your outdoor appliances with an app! 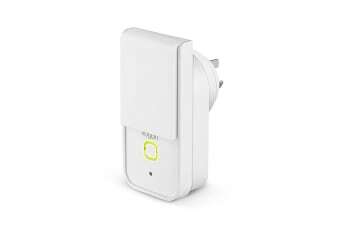 Get the outdoor heating pumping before you come home, set a timer for your outdoor porch lights and sprinklers, and control your deck lighting remotely while helping to cut down on your energy use thanks to this outdoor smart plug. 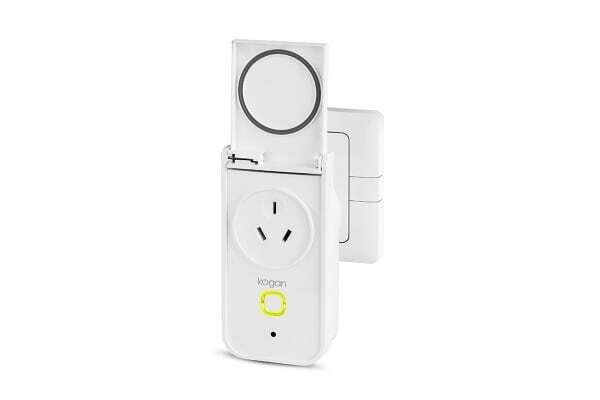 Seamlessly transform your garden or outdoor entertaining area into an app-controlled haven with the Kogan SmarterHome™ IP44 Outdoor Smart Plug With Energy Meter. With an IP44 waterproof rating that can withstand wet weather, this plug is the perfect tool to control your garden, porch or driveway with ease. Create an automated scene in the app to trigger the lights for when you pull into the driveway, heat up the outdoor grill in time for dinner and heat the spa to the perfect temperature, all according to your daily schedule. Cut down on your carbon footprint thanks to the built-in energy monitor, helping you to save on costly energy bills, conserve energy use and power consumption. 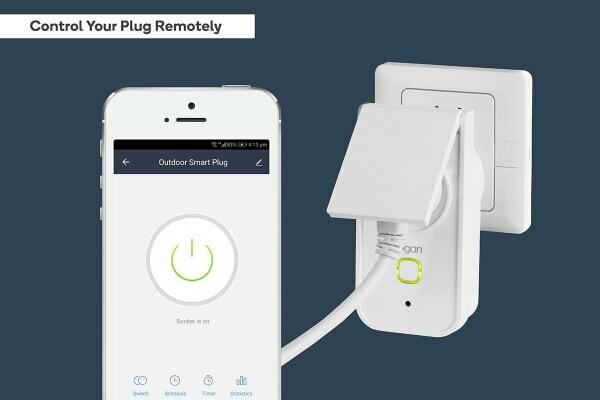 Simply turn off the devices connected to the smart plug remotely via the free SmarterHome™ app.